With 20 kids between them, you'd think these parents would have to scrimp on the luxuries. But Britain's biggest family has taken a trip to Florida, with the entire brood in tow. 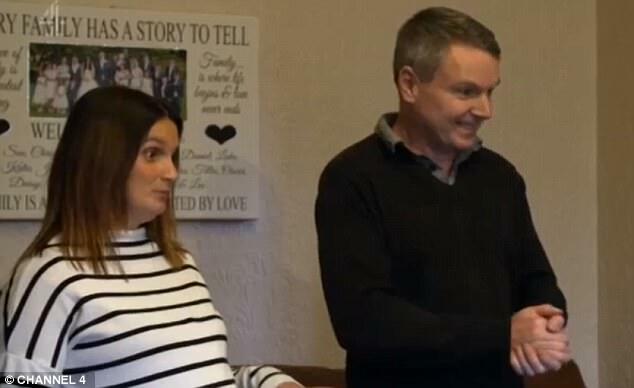 In Channel 4's 20 Kids and Counting, Sue, 42, and Noel Radford, 46, from Morecambe, Lancashire, announced they would be taking all of their children, who are aged from just three months up to 28, on holiday to Disney World in Florida. Viewers were left baffled by how the family could manage to take a group that size across the Atlantic, with one pondering whether the Radfords are 'secret millionaires'. In fact, dad Noel earns a little less than £50,000 a year as the owner of a pie company, while Sue looks after the children. The couple claim just £170 per week in child benefit. 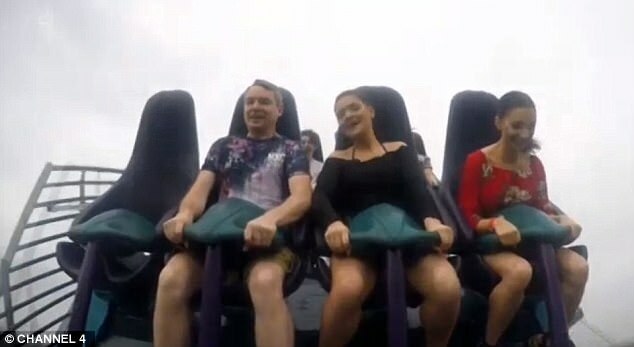 The resort, a dream holiday for most families, can make for a pricey trip, with viewers who had previously visited estimating a total bill of around £20,000 for a family of that size. In the show, which aired on Wednesday night, the couple announced they'd be taking the trip to mark their 25th wedding anniversary. 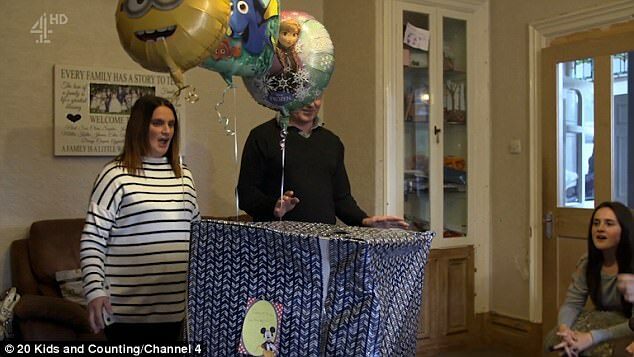 They presented their children with a Mickey Mouse balloon, and they all squealed in delight when they realised where they were going. But many viewers were baffled as to how they'd been able afford to take that many children away when they're dependent on just one salary. 'Did half the country just shout at their tv like I just did, ''how the hell can they afford Florida!?''' another posted. Sue and Noel, who runs a pie company, claim £170 per week in Child Benefit and get by on Noel's salary of just under £20,000. 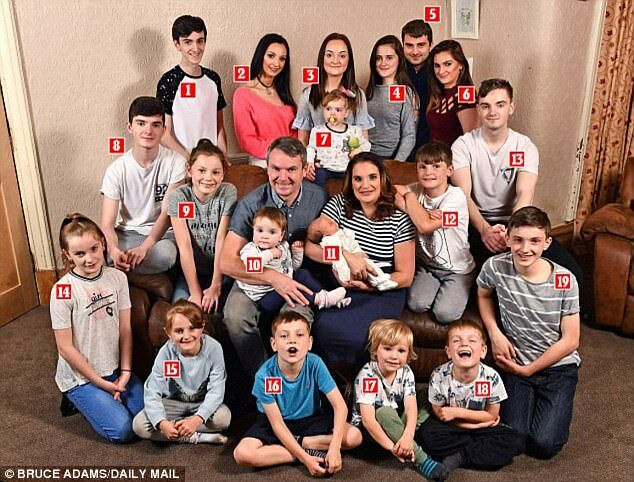 They have said their most recent child will be their last, and three-month-old Archie joins siblings Chris, 28, Sophie, 23, Chloe, 22, Jack, 20, Daniel, 18, Luke and Millie 16, Katie, 14, James, 13, Ellie, 12, Aimee, 11, Josh, 10, Max, eight, Tillie, seven, Oscar, five, Casper, four, Hallie, two, and Phoebe, 16 months. While some were left aghast at the cost of the holiday, other parents were quick to praise the couple on their parenting efforts. During the programme the couple took time to remember Alfie, whom the couple lost when Sue was 23 weeks' pregnant. The family took the sonogram from the pregnancy with them and even wrote Alfie's name on the beach leaving viewers 'in tears' and 'heartbroken'. The couple first met when Sue was just seven years old and had their first child, Chris, 28 years ago, when Sue was aged only 14. The couple decided to keep the baby as they were both given up for adoption at birth. They then moved into their first home together and got married. Shortly afterwards they welcomed their second child, Sophie when Sue was 17. They have gone on to have 18 more children but insisted Archie would be their last. They became grandparents when their daughter Sophie gave birth, and she has since gone on to have two more children. 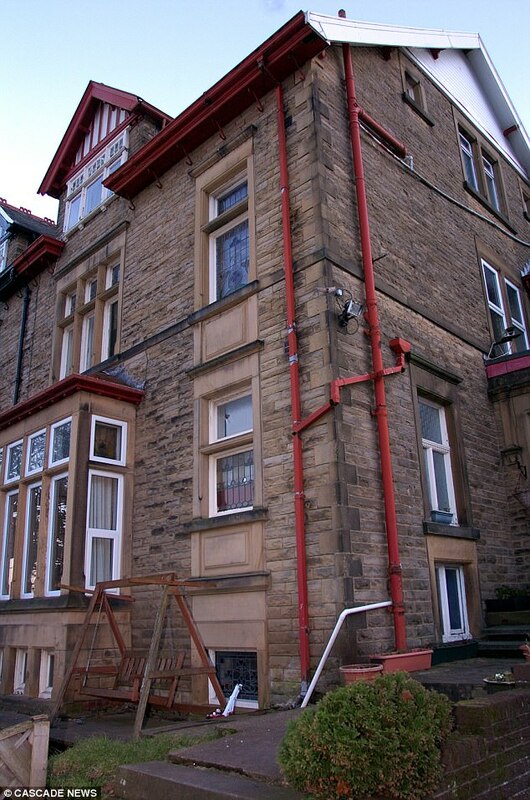 The family live in a large £240,000 Victorian house - a former care home - that they bought 13 years ago and they pride themselves on having no credit cards or finance agreements. They also enjoy a holiday abroad every year. They spend £300 a week on food shopping, with 18 pints of milk, three litres of juice and three boxes of cereal being consumed every day. When it comes to celebrating their children's birthdays they have a budget of £100 for presents, while at Christmas they set aside between £100 to £250. Noel had a vasectomy during his wife's ninth pregnancy, but had the procedure reversed when they decided to have more children. 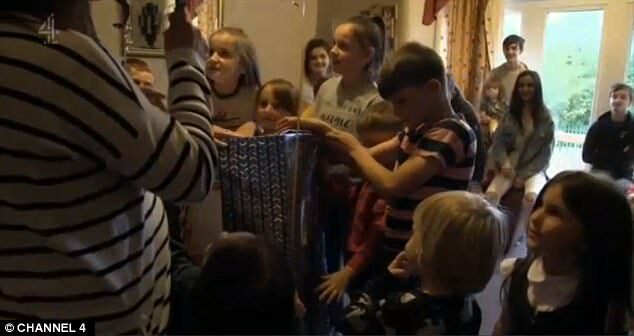 In 2013, the couple starred in the Channel 4 show, 16 Kids and Counting and were filmed in their ten-bedroom home. The following year, Mrs Radford - who does not receive state handouts apart from child benefit, lost a boy, called Alfie, when she was 23 weeks' pregnant.